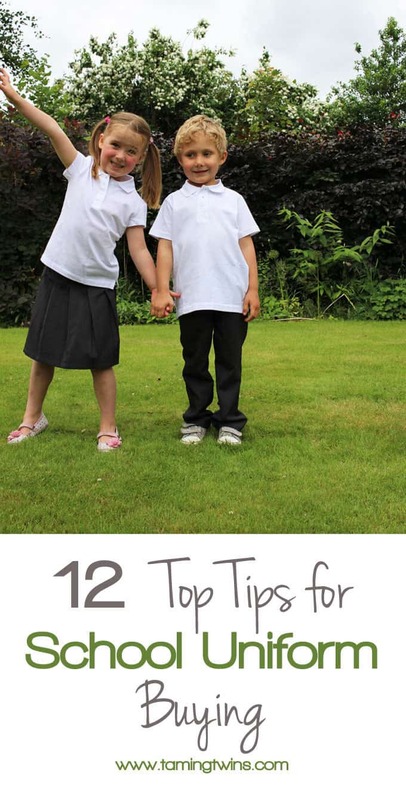 12 Top tips for school uniform buying. How much to buy, how to keep it from getting lost and everything in between. 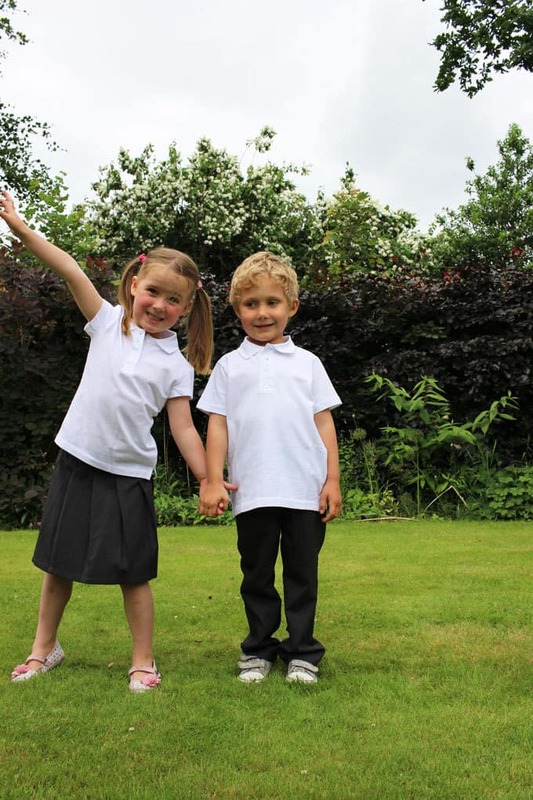 Earlier this week we reviewed the £3.65 school uniform from Lidl, this has spurred me on to think about how much to actually buy, how to label it and a million other questions about this new uncharted territory. And when you’re finished with the school uniform? Thanks so much for all of the wise mums who contributed. I hope those tips were useful, I’d love to know if you have anything to add. All pearls of wisdom gratefully received! PS. Don’t forget, the great value Lidl school uniform range can be found in stores from 21st July and you can find full details of the range on the Lidl website. Pin this post for later..
Disclosure: This post was commissioned by Lidl. As always, all opinions are truthful and I wouldn’t endorse a product I didn’t genuinely think was excellent. I remember being in school and labelling things was key lol, from clothes to stationery. 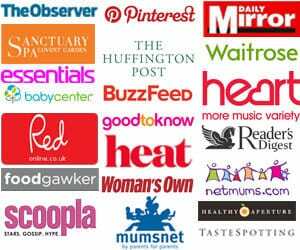 Great tips I’m going to bookmark this post as It will come in handy in a few years time when Blake is school age. Great tips! Things I’ll have to try to remember when my son hits school age in a couple of years! I remember having labels in my uniform and hating it, but nothing every got lost, so it must work haha. lol your Mum is right! On and metal water bottles look lovely but don’t stand up when they have dropped them a million times! It is true shirts get so grubby so easily its frightening! Also making sure you label everything is a good idea. Oh these are great tips. Now is definitely a good time to prepare for the school year and all of the potential stains. These are fantastic tips, I’m sending this link to my sisters who are thinking about the costs of back to school. Ahhh, some great tips here. In September we’ll experience the joy of having two sets of uniform to buy and label as Jay joins her brother at school. Eep. Ah thanks for including me. I didn’t even think about donating old uniform. I have a huge pile that I’ll be doing that with! Definitely look out for second hand sales, or ex display uniform. Our school had a few jumpers, t shirts and bags for sale at the parents morning at school for new reception children. I didn’t get any because they were the wrong size, but a couple of quid for jumpers was a bargain. I use a variety of cardigans with logos and without. I keep one nice cardi with a logo for school photo days and special assemblies.